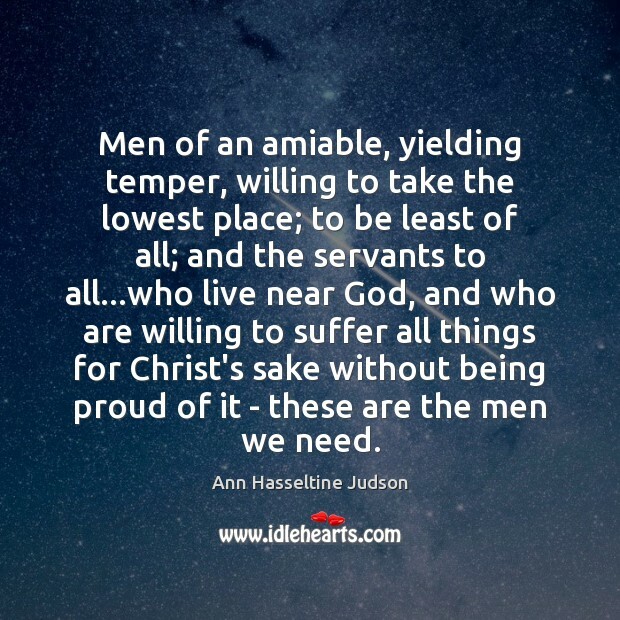 Enjoy the best inspirational, motivational, positive, funny and famous quotes by Ann Hasseltine Judson. Use words and picture quotations to push forward and inspire you keep going in life! 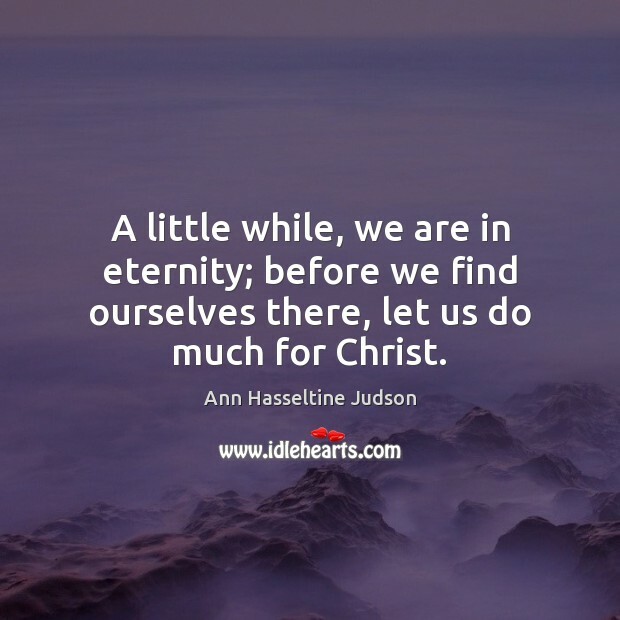 A little while, we are in eternity; before we find ourselves there, let us do much for Christ.